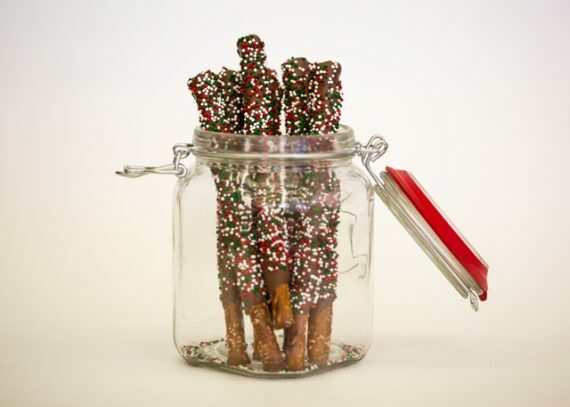 Our delicious chocolate covered pretzels rods make an adorable favor for any special occasion. 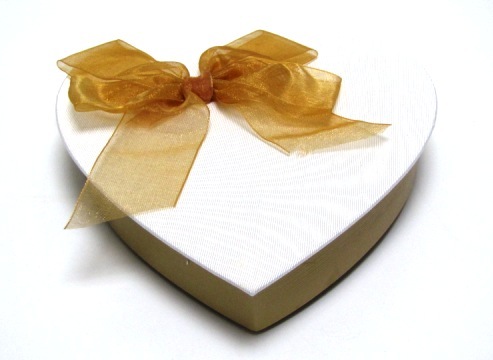 First we take our pretzels and we dip them in our creamy milk, white, or dark, chocolate and then we customize the favors to go along with your shower by using colored chocolate. There are 12 pretzel rods in each package. You can pick from blue, pink, yellow, green, red, or purple. 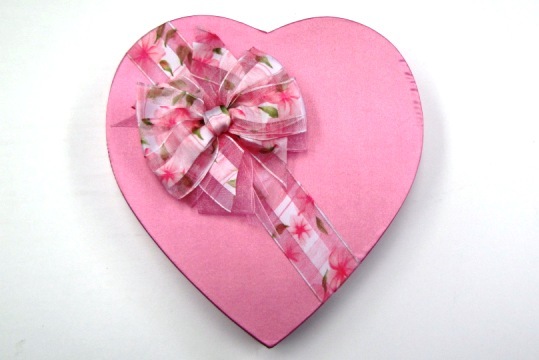 If interested in our favors please contact us through the web by e-mailing us at laura@laurasfudge.com or you can call us at 609-729-1555. The price is $12.50 for 10 pretzels. Our Christmas pretzels are done in Holiday’s colors.